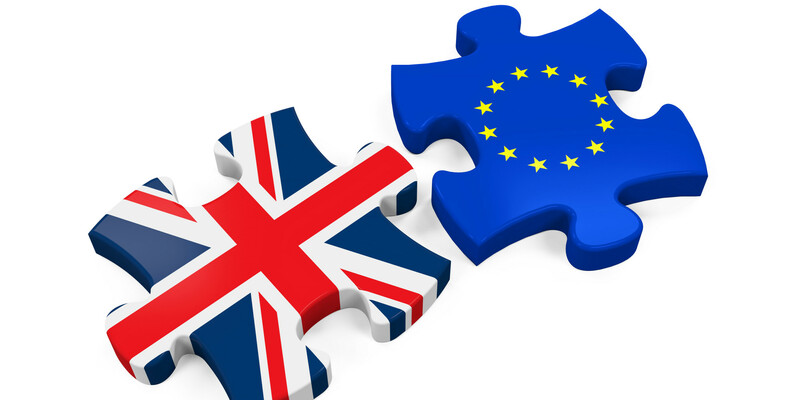 Leaders of care provider associations across the UK have come together to express serious concerns about the implications of Brexit on the social care sector in terms of availability of staff and equipment. The social care sector is heavily reliant on a workforce from across the EU. On any given day over 100,000 staff from across the EU are working tirelessly to support some of the UK’s most vulnerable citizens. 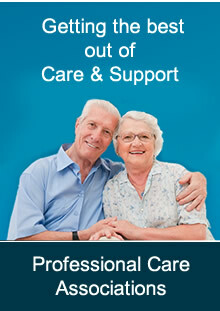 Their contribution is vital and valued by those accessing care and support from them. It is currently difficult to recruit sufficient workers to undertake this important but challenging role and we can already see the prospect of immigration rules post-Brexit making it worse. Care workers are carrying out complex tasks: delivering end of life care, supporting people with advanced dementia and neurological conditions, and working with people with complex mental and physical health needs. The failure to recognise the contribution of this workforce to society as a whole will leave some of the most vulnerable people unable to be discharged from our already overstretched hospitals. The current categorisation of social care staff as “low skilled workers” by the Migration Advisory Committee doesn’t recognise the level of expertise demonstrated by frontline staff 24 hours a day 7 days a week. We are also concerned about the availability of key resources. For example no continence products are made in the UK and future access arrangements to drugs and radioactive isotopes are unclear. Health and social care providers need guaranteed access to these products to be able to deliver safe, quality, individualised care to some of our most vulnerable citizens. The government must recognise the interdependencies between the EU and the UK social care sector in ensuring continued access to the skilled workforce and the resources required to deliver quality care. We need a Brexit which solution recognises the need to ensure continuity of care across the UK. The UK government needs to take urgent steps to ensure a continuous supply of quality workers from across the globe, by determining an exemption for social care staff or addressing the income threshold to better reflect the pay of front line workers.